I had a strange noise, sound something like a repetitive clicking or tapping. It took me a while to find the fault here – but I notice that when I disconnected one of the vacuum pipes, the noise went away. This led me to think a vacuum fault. 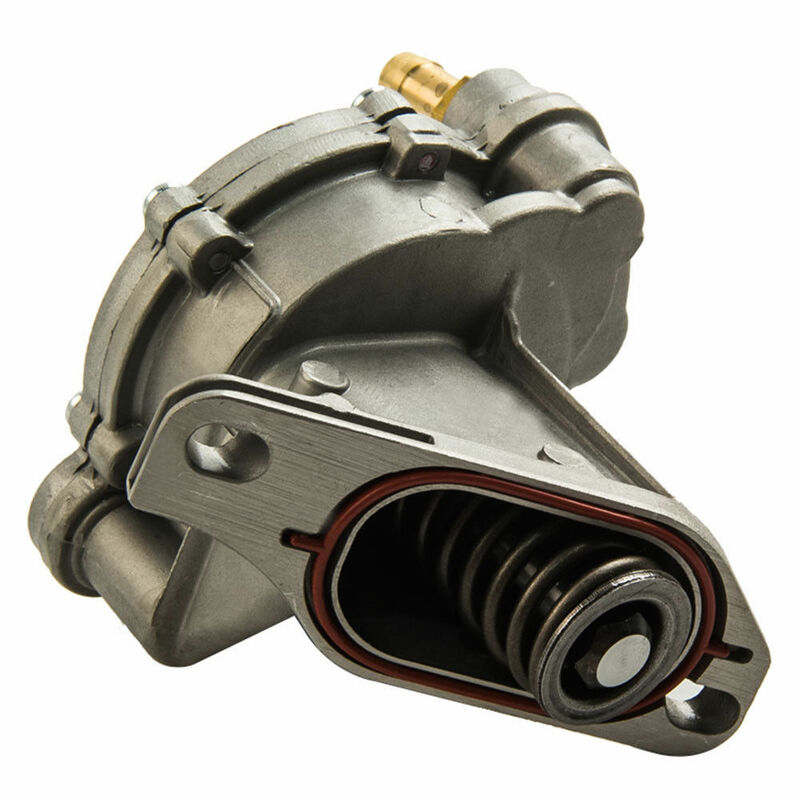 The Vacuum pump (for brakes etc) runs on a pushrod surrounded by a spring that is activated directly with the cam shaft. Oil build up causes the problem, as the pushrod cannot complete it’s full movement properly. I noticed that the tapping sound could only be heard when sat stationary, like at traffic lights. The way to tell if this is the fault is ridiculously simple, pump the brake pedal a good few times and see if the noise goes away! I replaced the whole pump including pushrod – be careful as there are a couple of different sizes of rod available. I have since learnt that just draining the oil out of the pump and giving everything a good clean would have sorted it, but it didn’t cost a fortune so I’m not too concerned. It is located at the front of the engine, with 2x bolts holding it in place. One bolt is accessed via the top of the engine, and the second at the bottom. 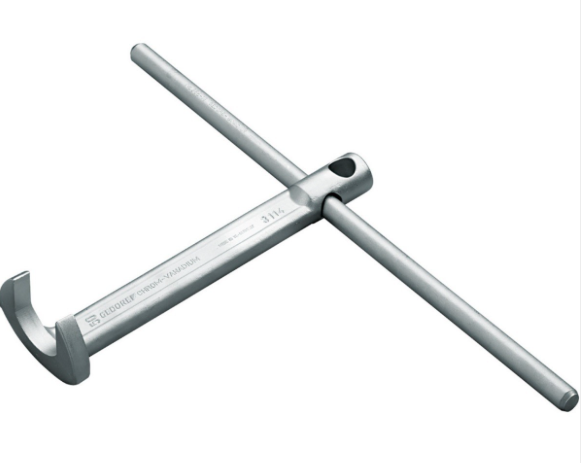 The second one was a pain to get to as space is limited so a crows foot spanner like the one below or something similar will be needed. I had a bit of trouble with the van recently – Engine turning over like a good en, but refused to fire up. Tried a can of Easy Start but still nothing. Plenty of power etc but just refused to fire up. Anyway, eventually I found that I had a little wiring fault. Remove the cover and get into your relay / fuse box. This is what you are looking for. 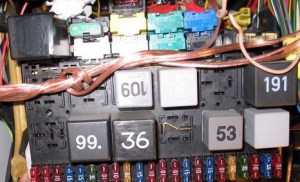 Remove relay 109 from the fuse box area (near your right knee as you sit in the drivers seat) to test. 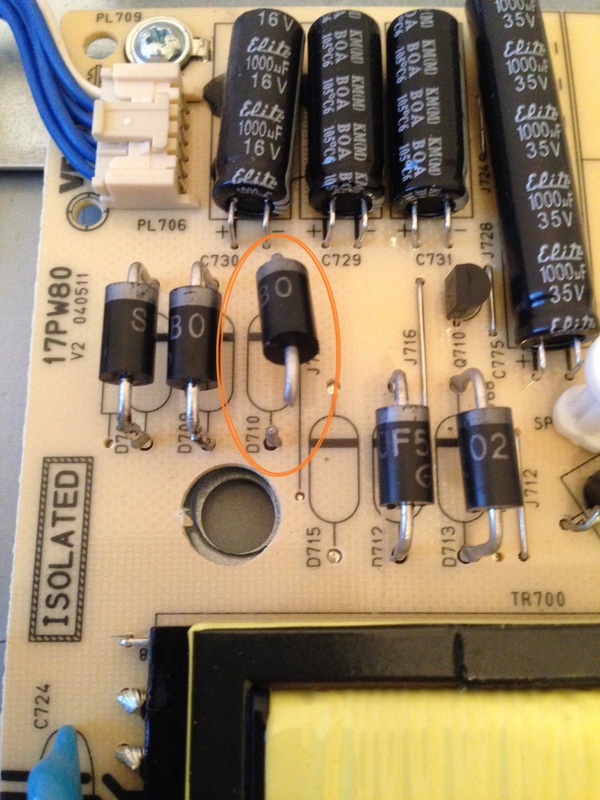 Take the removed relay 109, there should be a little circuit diagram on the side, get a small length of wire and join it to terminal 30 then terminal 87, so you got a small loop, basically you bypass the switch in the relay. Put the relay back in the fuse box. Put in key and see if the glow plug light comes on and try starting. If the van starts up, it will be relay 109 is faulty or a problem with the relay / fuse box or else the wiring. At least you are back on the road, I’m not sure if this could cause the battery to flatten so I would remove the relay when you get to your destination. Cheapest thing to try is a replacement relay – shouldn’t cost much more than £5. In my case a wire was broken in the engine bay, leading to the ECU. The wires are all sat in trunking that runs right across the engine and eventually due to the head and vibration etc, they wear down and all of the insulation goes. I replaced about 5 or 6 wires and wrapped them all very tight in insulation tape before putting them back. This worn wiring can also cause limp mode – it took me a good week of this before I found the fault on another occasion. This is a great replacement part if you can’t get hold of the original. 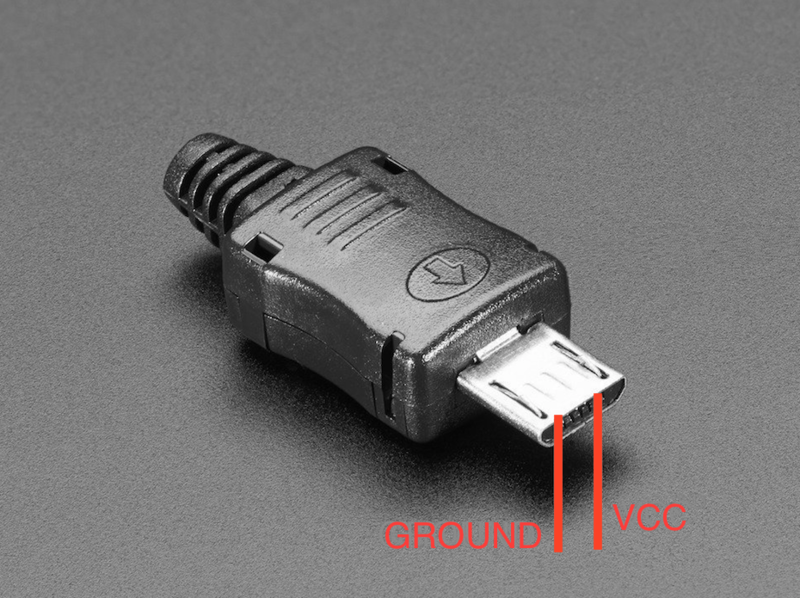 The standard Micro USB pinouts for power are below. Next to Ground is the ID pin followed by Data+, Data- then VCC. 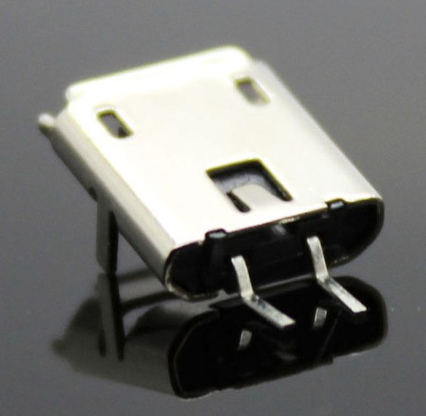 Some (very few) devices require the ID pin to be connected, this can be bypassed with a 130k resistor connected to Ground. This is supposed to be used to tell the device if an OTG cable is connected, hence rarely used for charging. Ideal for damaged solder pads and the legs can easily be cut to size. 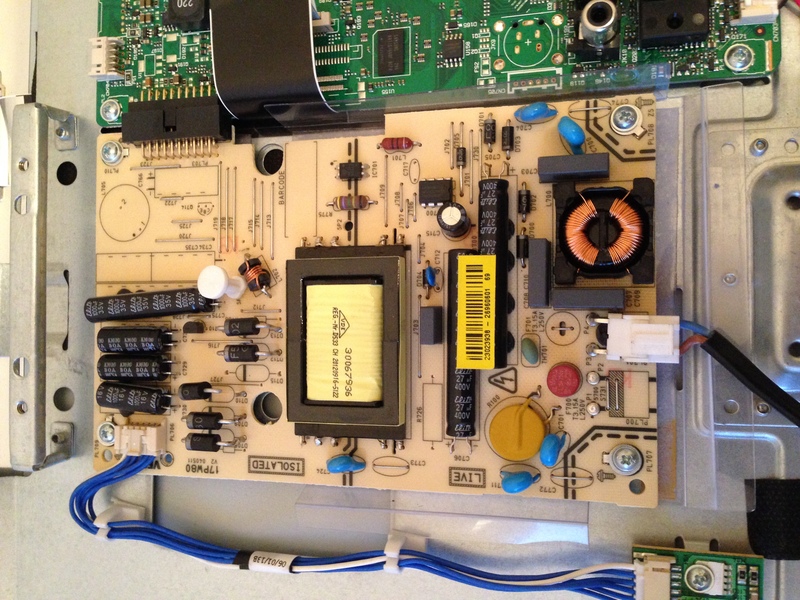 This is another easy Vestel fix, worth checking if you have a dead TV with a vestel 17PW80 PSU. I found zero virtually zero power going to the main board and the screen controller kept tripping. I checked the capacitors for the usual bulges etc but they appeared to be fine. Lift one of the legs on the first 3x – D708,D709 & D710. Then check them with a meter – I found D710 to be shorted. I soldered the other 2x back and tested the TV for 30 seconds with the shorted diode disconnected. I would recommend replacing all three – you looking for a 200v 3A UF5402, easily available on ebay for a couple of quid. We have all had the problem were a printer just doesn’t respond. Normally it isn’t a driver problem, just a bunged up printer queue. The easy way to fix is to right click on the printer icon in the taskbar (next to the date/time) and delete any pending jobs / clear the print queue. Then simply restart the computer before trying to print again. Hopefully that will fix it, if not then we need to get out the big guns! 1. Go to Start, Control Panel and Administrative Tools. Double click on the Services icon. 2. Scroll down to the Print Spooler service and right click on it and select Stop. 3. Next you need to go to the following directory: C:\WINDOWS\System32\spool\PRINTERS. You can also type %windir%\System32\spool\PRINTERS into the address bar in Explorer. This will clear all print queues. 4. Now you can go back to the Services console and re-start the Print Spooler service. At this point, you should be able to print without a problem, although a restart is recommended. This is the hosting company that I use, basically it is the cheapest I can find! I would recommend them completely, I get 100% uptime and support 24 hours if I need it. The govenment funded Home Access Program was put into place to provide free or greatly reduced in price laptops for families on low income. These laptops have “Windows 7 Pro Natl. Academic Only OA” or “ULCPC (ultra low cost personal computer)” on the windows sticker. As the program has now finished, there are a lot of laptops knocking around with passwords on the “Parent” account. If you restore the laptop to factory you will need the password to get into an administrator account. I think it’s about time these passwords fell into the public domain, so here are a collection of confirmed passwords, I hope they can help. Misco – I’m sure you can work out who supplied these ones….